The Fallout 76 blog has been updated with a forward look at changes coming to Scorchbeasts and the Scorchbeast Queen. 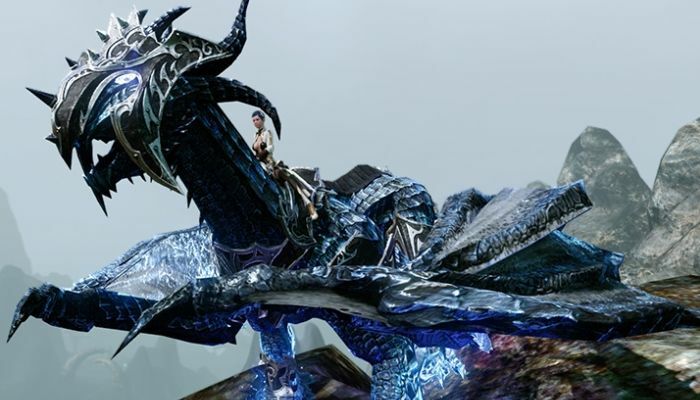 Most notably, Sonic Scream frequency will be reduced and the Scorchbeast Queen will feature better loot across a wider variety of items. 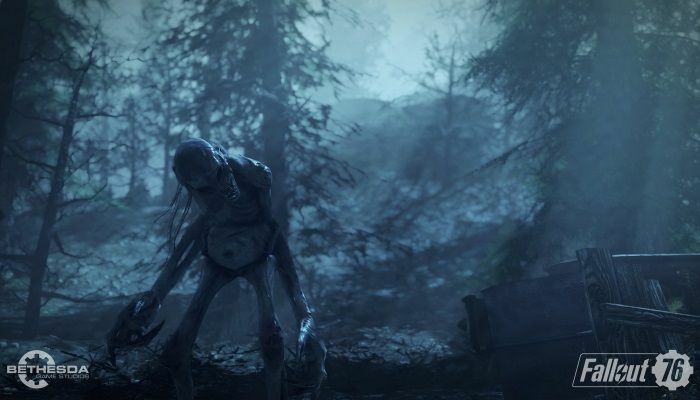 The latest update to Fallout 76 will be rolling out today. Patch 5 weighs in at 3.5Gb for consoles and about 500Mb for PC and includes a number of "balance and design changes along with another large wave of bug fixes". 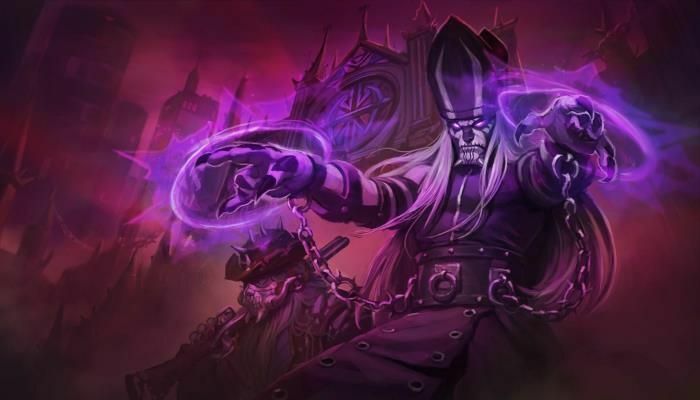 Developers have provided a bit of context for many of the more significant changes directly within the patch notes and have promised to update the notes if additional questions come in from the community. The latest "Inside the Vault" newsletter is now live on the Fallout 76 / Bethesda Blog.  In it, players and fans learn the first details about the upcoming Survival Mode. 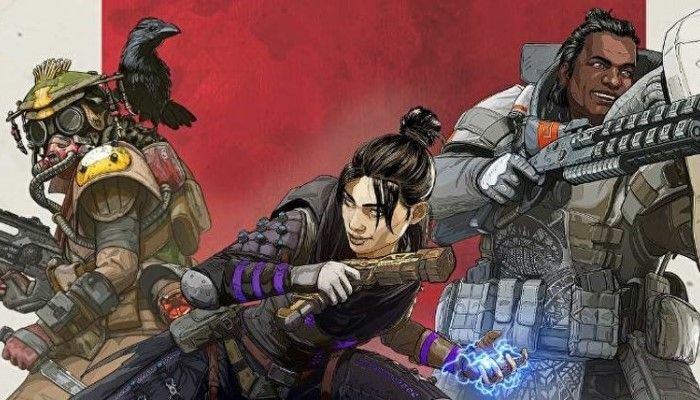 According to the post, this new mode is based on community feedback from players who want "greater challenge, fewer restrictions and more incentives when it comes to PvP combat". 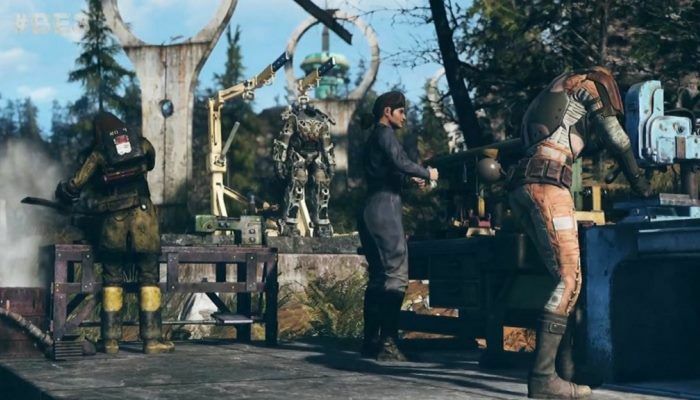 Bethesda has taken the rare step of debunking today's Fallout 76 rumor that it would be going free to play. 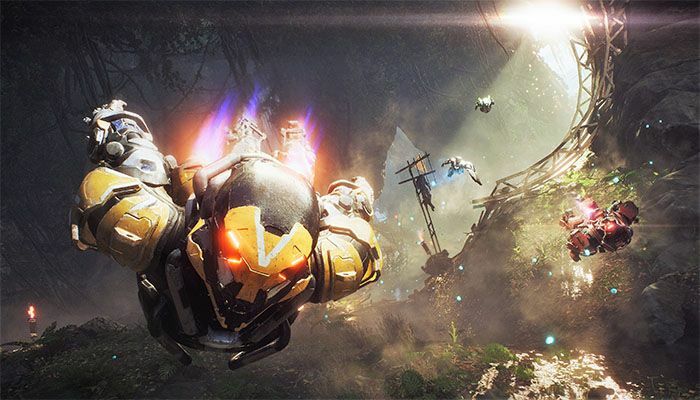 The rumor stemmed from copies of the game reportedly being pulled from brick-and-mortar stores. 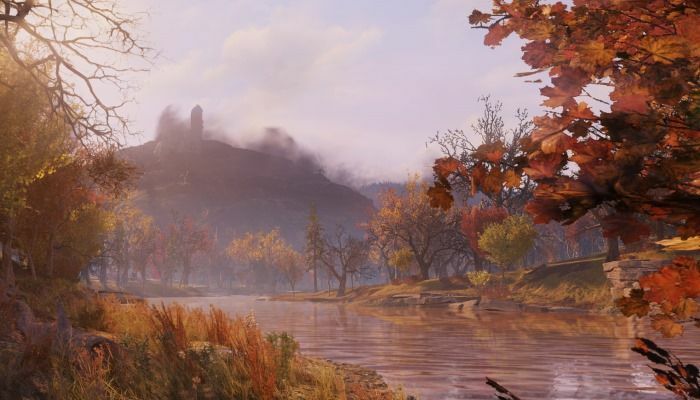 This led some Redditors to opine that Fallout 76 would soon be going free to play. However, Bethesda, in response to a Twitter user demanding a refund if the rumors are true, simply said, "There is no truth to this rumor." 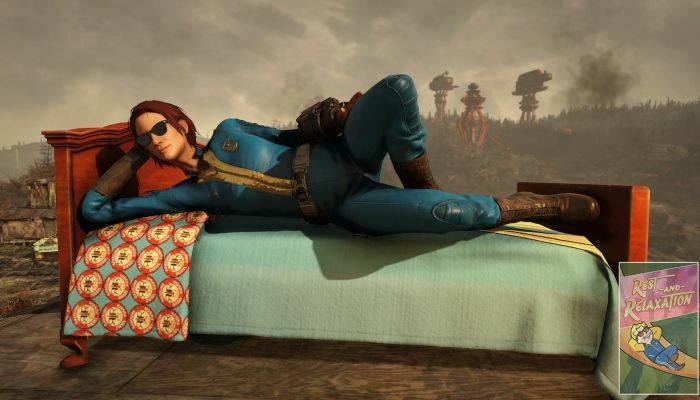 The latest Fallout 76 "Inside the Vault" newsletter has been published and it's packed full of news and information about what the team has been working on, what players can expect in the coming weeks and months. 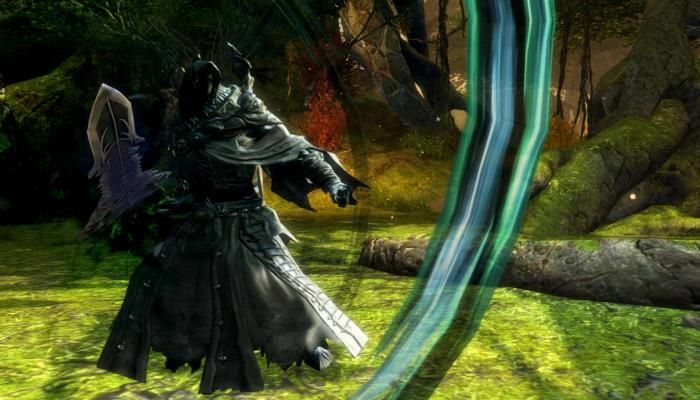 The letter offers information about bug fixing, closing exploits, Patch 5 news and "a new way of playing the game that remove[s] PvP restrictions". 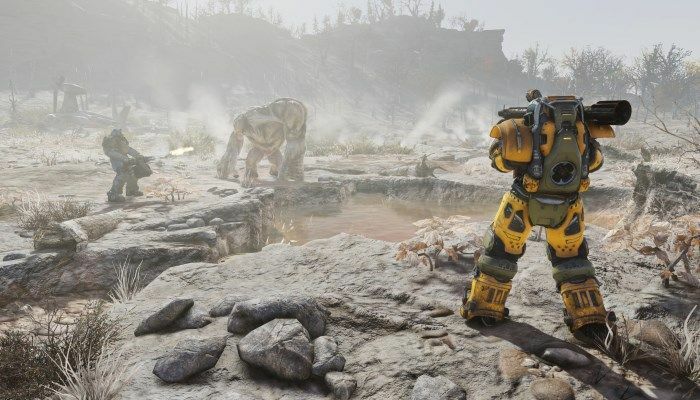 The Fallout 76 site has been updated with a new developer post that offers players a bit of information about a large patch that will be deployed on January 14th. 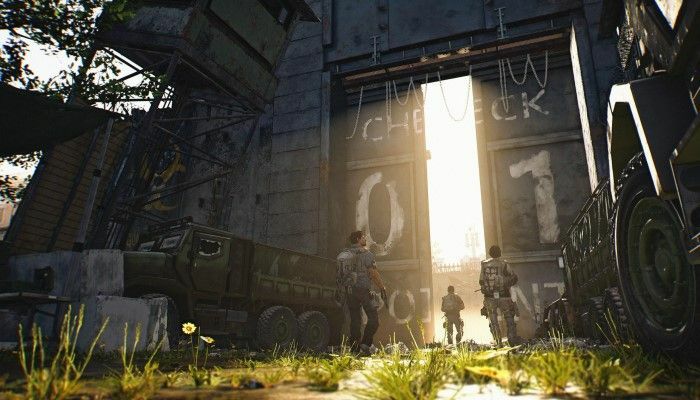 Players can look forward to fixes to Challenges and quests, as well as "various fixes to a number of Perks and weapons and tackling various exploits we've seen". 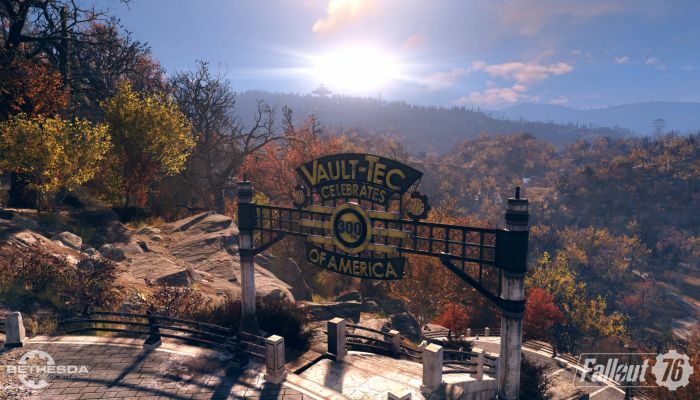 The Bethesda blog has been updated with a very brief note to wish the Fallout 76 community a happy new year. 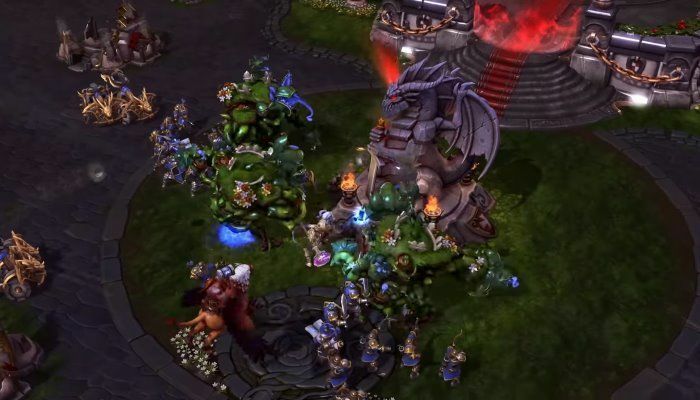 Devs report that a "big update that will address many of the issues you've been providing feedback on" is coming soon and that patch notes will be published in the near future. 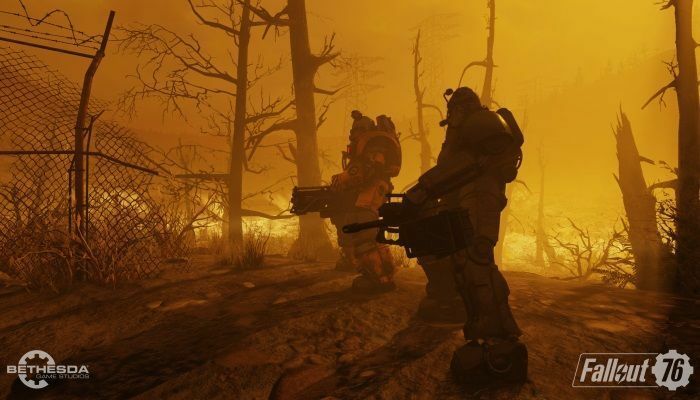 In addition, the team promises a number of big features will be coming to FO76 throughout 2019. The launch of Fallout 76 has been... well let's just say that I doubt it went the way Bethesda was hoping. 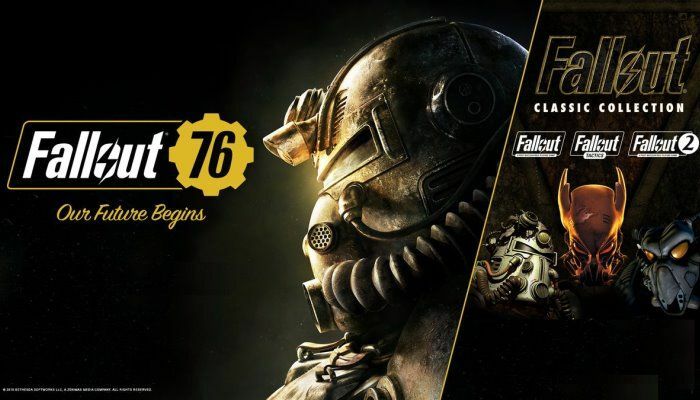 But as a fan of two MMOs that have really turned things around through communication and perseverance (FFXIV and ESO), I'm hopeful that 2019 could bring good things to Fallout 76. 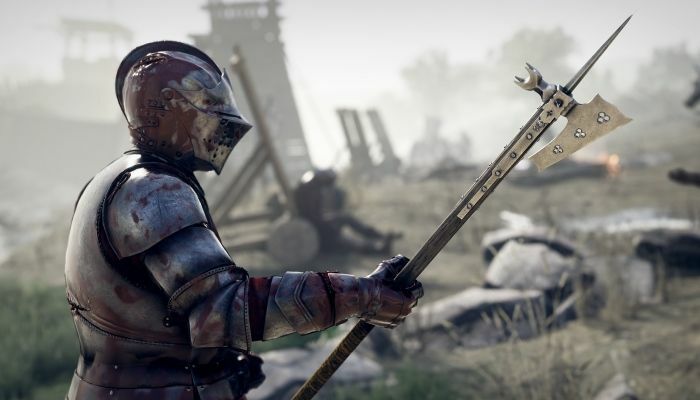 It's not a quick road back to the good graces of angry gamers, but the following is a list of things that I'd like to see from the dev team in the new year. 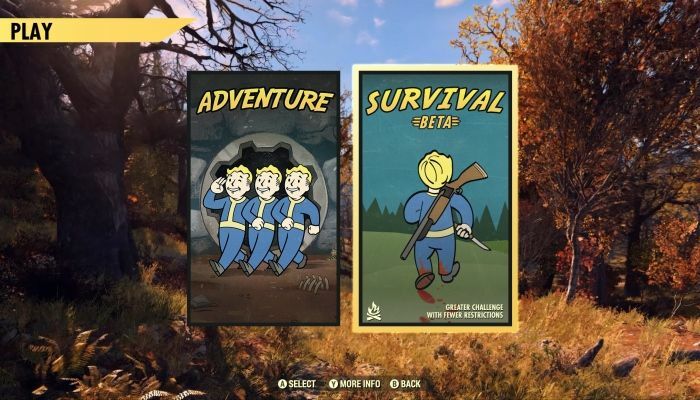 If you own a PC copy of Fallout 76 and have logged in to the game before the end of 2018, you'll be pleased to hear that Bethesda is providing you with a copy of the Fallout Classic Collection for free. Think of it as sort of an "apology without anyone actually saying they're sorry" kind of thing or just as a nicely unexpected holiday gift. According to the Bethesda Twitter, "the entitlement is expected to go live in early January".